Since 1996, we have been entertaining and delighting Malaysians with great content. Over the years, we have evolved and now connect with our various fan communities across multiple platforms: radio, mobile, digital, social media, on-ground events, and talent. As of 2 Jan 2018, we are no longer using the “FM” suffix. This reflects our commitment to our overarching brand promise, which is to engage fans across multiple platforms with content that resonates with them. Read the press release HERE. Get to know our 11 brands. ERA is Malaysia’s No. 1 radio brand, with a weekly reach of 6.2M on radio and 4.6M on social media. The brand is famous for playing only the best chart-topping hits of today, and its line-up of the funniest entertainers in the industry. 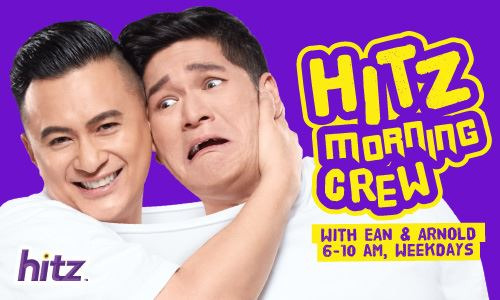 HITZ is Malaysia’s No. 1 English radio brand, with a weekly reach of 2.4M on radio and 1.5M on social media. The brand accompanies fans throughout their day, playing the best new music all day long with exclusive interviews and unprecedented access to the stars. MY is Malaysia’s No. 1 Chinese radio brand, with a weekly reach of 2.0M on radio and 2.0M on social media. The brand brings fans the freshest new music, the best acts and many moments of fun and hilarity. 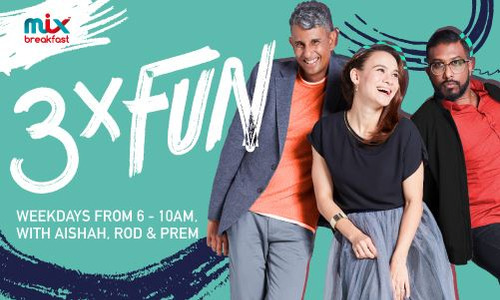 With a weekly reach of 1.1M on radio and 647K on social media, MIX boasts the second largest audience base amongst English radio brands in Malaysia. The brand plays the best mix of music from the 90’s and now and delivers daily entertainment news on the rich and famous to fans, while celebrating everyday life in a fun way. 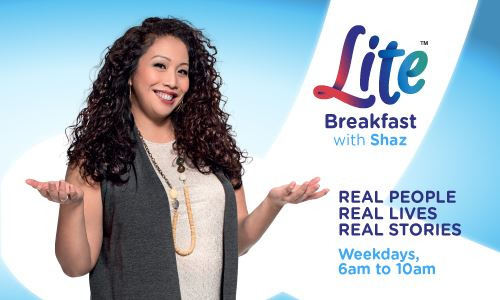 LITE attracts 833K Malaysians weekly on radio and 570K weekly on social media. The brand plays a carefully curated playlist of relaxing favourites from the 80’s, 90’s and today while discussing topics that matter – real people, real lives, real stories. A strong No. 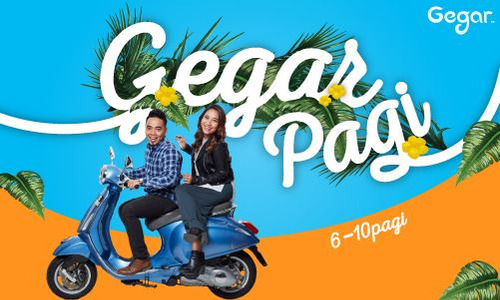 2 Malay radio brand in Malaysia, on a weekly basis SINAR reaches 4.3M fans on radio and 5.4M on social media. The brand plays favourite hits from the 80’s to today, with songs that make fans feel good and brighten up their days. It also covers the best in talk shows and inspiring real-life topics that are packed full of exclusive interviews. RAAGA has been Malaysia’s No. 1 Tamil radio brand for the last 12 years since launching in 2005, with a current weekly reach of 1.2M on radio and 1.8M on social media. The brand is dedicated to being the dominant information hub on Kollywood news and centre of conversation amongst Tamil audiences. RAAGA plays the best of Indian music, and is famous for its multi-talented bunch of entertainers. GEGAR is Malaysia’s No. 1 East Coast radio brand, with a current weekly reach of 2.4M on radio and 3.7M on social media. The brand is the East Coast community’s key source of local news, entertainment and variety of local music. 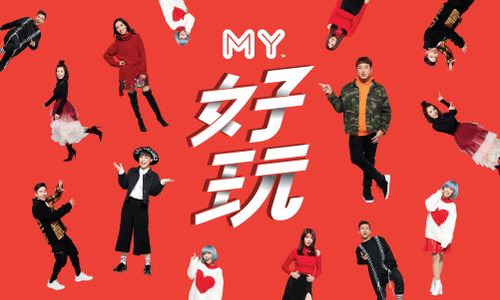 MELODY is the third most popular Chinese radio brand in Malaysia, with a weekly reach of 1.0M on radio and 2.9M on social media. It is a personality driven brand with an unprecedented Golden Chinese hits playlist that keeps a pulse on today, whilst reminiscing the joys of yesteryears. 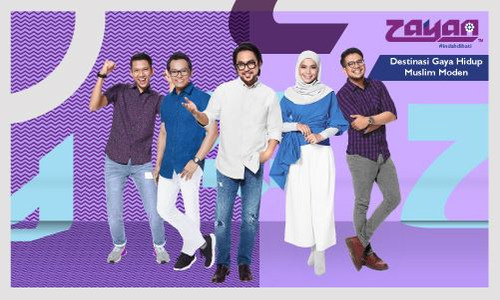 ZAYAN appeals to the modern Muslim community by serving them with contemporary content consisting of the latest fashion, technology, entertainment and lifestyle. All the while still holding true to the timeless creed of their faith. The brand currently reaches 2.1M people on social media weekly since launching in October 2017. 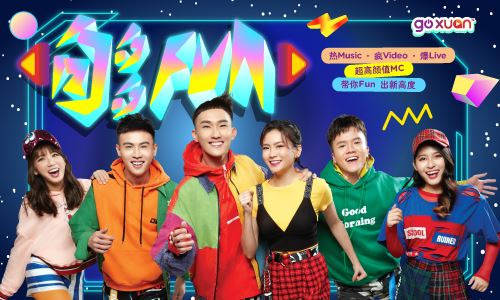 GOXUAN is a new cool, hip digital-first entertainment brand set to connect and engage with today’s Chinese digital natives through the creation of compelling online content that’s distinctive and sharable. The brand currently reaches 1.0M fans on social media weekly, since launching in October 2017.